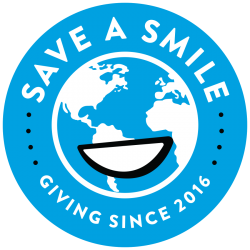 2018 is going to be a big year for Save A Smile. With your help we can build up to 50 tooth brushing stations next year! Lets start spreading the word about fundraising opportunities and donations. The smallest donation goes a long way. Previous PostMeet Cassidy! Next PostHuge Thanks!